As we walked through the book of Ephesians, we were reminded of the greatness of God and of His eternal plan for us. We saw that God is reconciling us to Himself through His son Jesus Christ. Once we were dead, but now He has made us alive. 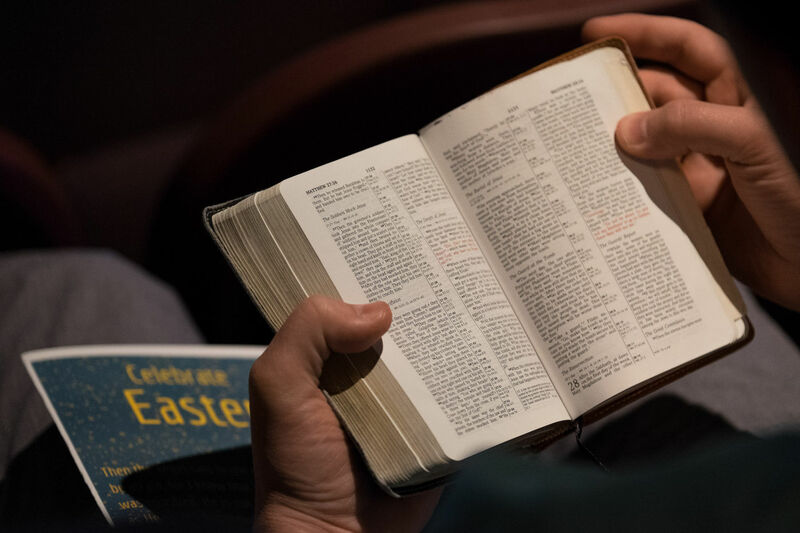 Once we were not a people, but now we have become the body of Christ, the church. Once we were afraid, enslaved to our sins and the ways of this world. But now He has given us confidence through Christ, and freedom from our old way of life. In this series we want to take a closer look at the confidence we have been given. 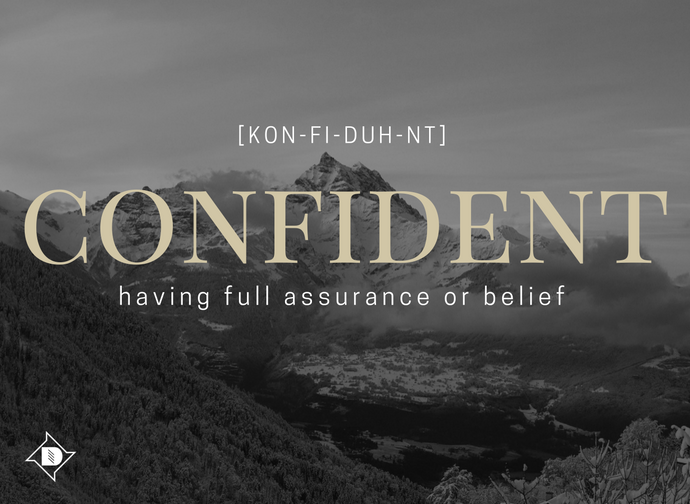 What is confidence? How does it change the way we act? The way we think? Join us as we see how this confidence radically transforms our relationship with God and encourages us to look beyond ourselves to transform our city and our world.